It's easy to forget to check here for new discussions. 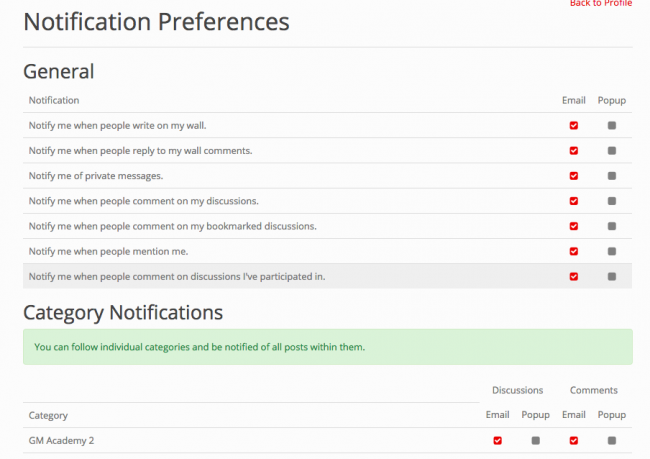 The forum does allow for receiving notifications for both comments after you've posted on a thread and for when new threads are posted. It's pretty easy to do, as well! 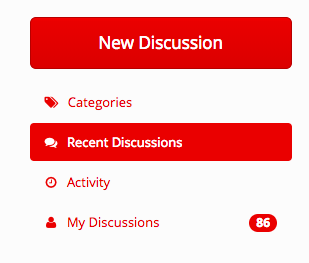 For the categories, make sure that you select both new discussions and comments if you want to receive a notification for new discussion threads and new comments on threads you haven't posted in yet. We hope this helps! Feel free to ask questions here in regards to notification settings. Also, please let us know if your notifications are not working. 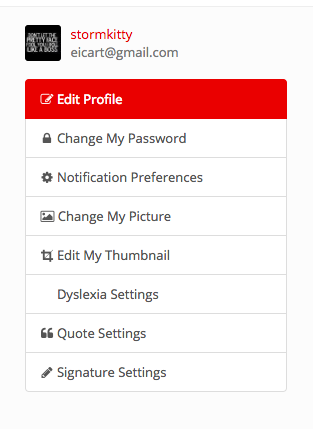 We found that was an issue for some users, but we think we've fixed it all on our end.